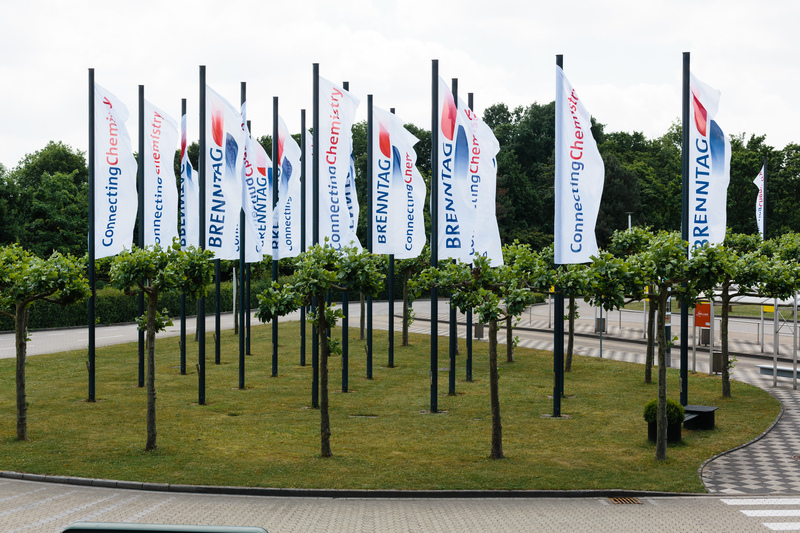 “ConnectingChemistry”, our company slogan, reflects Brenntag’s day-to-day business and emphasizes Brenntag’s center position in the value chain. Day in, day out, the global Brenntag employees connect customers and suppliers, thus forming a hub for expertise and knowledge in the many different areas of chemical distribution. Our employees are drawing the picture the world has of Brenntag. And who could tell the story of Brenntag better than they themselves can?